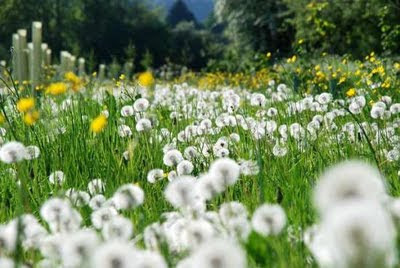 When I was a kid I used to love those white puffy dandelions. Technically they are a weed, but to me they were pure magic. I used to love picking them out of the ground, blowing their seeds all over the lawn, and waiting for those yellow flowers to pop up everywhere. Amazing! How a white puffy weed could turn into dozens of yellow flowers was beyond my comprehension at that age. It ranked right up there with caterpillars turning into butterflies. Anyway, I thought about those puffy white weeds after hearing today's Gospel (Mt. 13:24). I've always loved the parable of the wheat and weeds. It's such a clear explanation of why God does not rip out all the "weeds" of our society right now so that the world can be a better place. He does not want to pull out the good with the bad, Jesus tells us. But I think there is another reason as well. It's because He is always ready to give us a second chance. After all, sometimes those weeds can turn into flowers. Our God of second chances-I am so grateful that He can look at a weed like me and see the possibility of a beautiful flower hiding somewhere beyond today. 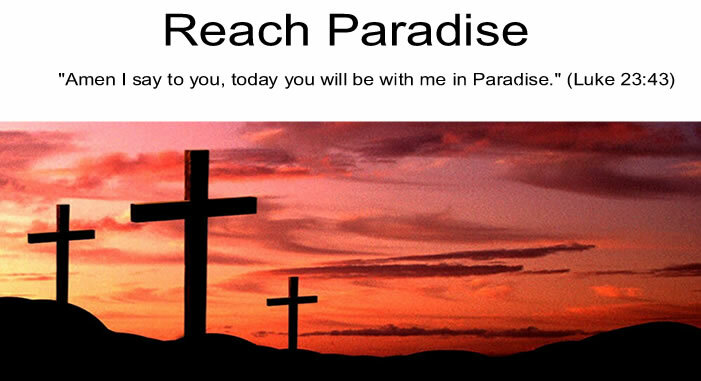 I love the positive spin you put on today's Gospel. God is so patient with us and gives every opportunity for repentance. Great post once again Michael. It shows that God has patience and will wait until we "grow" and decide whether we're weeds or not. Thank you Anne, Jade, Karinann, and Victor! We are truly lucky He is so forgiving! This is such a beautiful post! 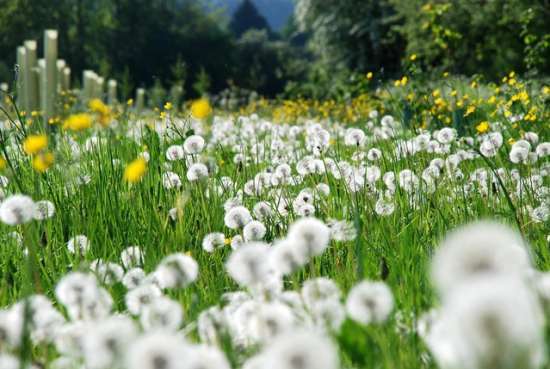 I used to love blowing those puffy white dandelions, and I loved your take on how God transforms things and makes them beautiful.During the homily at Mass last week the priest spoke about weeds being changed in a very similar way to what you have written here. Thanks and God bless!